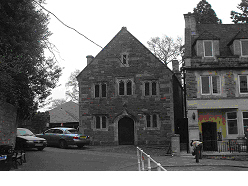 The Old School Room which is a Grade II* listed building was also known in the 15th Century as the Church House, and is now the main Home for Village Activities. 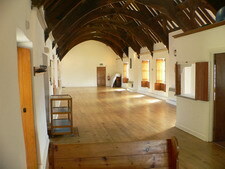 The upstairs room was the local school from the mid or early 15th century, with the village poorhouse below. 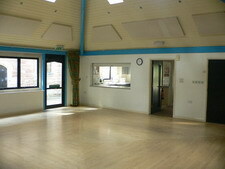 In 2000 an additional building was erected, The Millennium Hall, giving a total of 3 function and activity rooms.